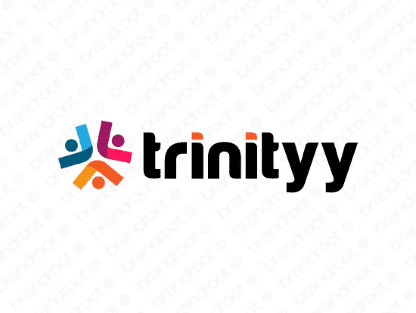 Brand trinityy is for sale on Brandroot.com! A spirited name inspired by the word "trinity" that offers a powerful and dynamic feel. Trinityy is bold and confident with great potential for anything from social and community focused brands to smart business and finance services. You will have full ownership and rights to Trinityy.com. One of our professional Brandroot representatives will contact you and walk you through the entire transfer process.